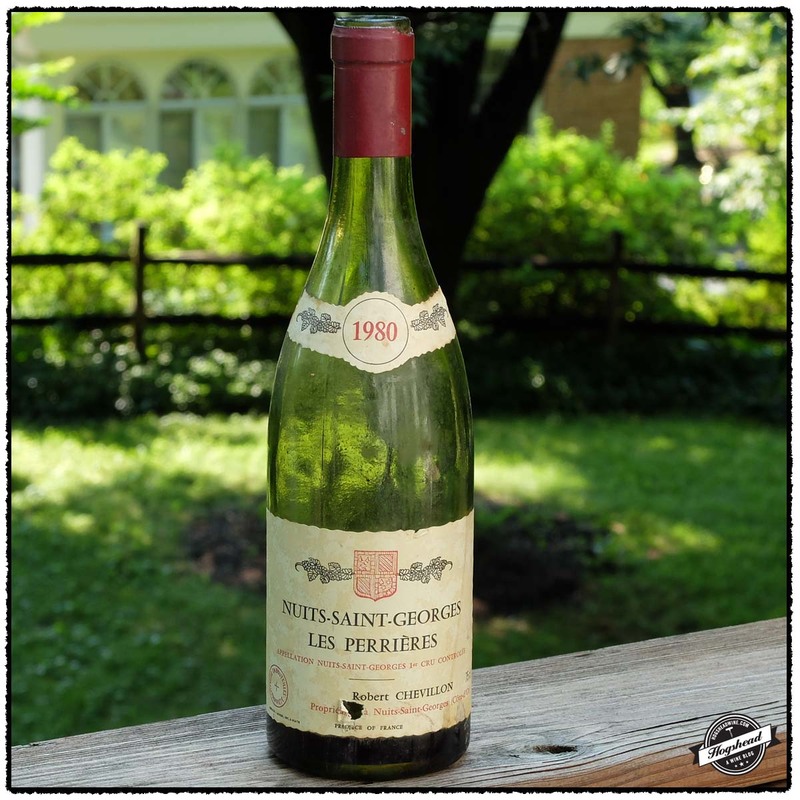 The Kermit Lynch website states that the “track record of the Chevillon wines in the cellar is one of the most remarkable aspects of this storied domaine.” Les Perrières is a small 0.6 hectare Premier Cru vineyard that contained vines less than 20 years of age at the 1980 vintage. This vintages was described by Michael Broadbent as of “[u]neven quality…Late pickers fared best.” He rated the vintage two to three stars out of five. Three stars it is for this wine! I brought the remaining half full bottle home, gassed it, then chilled it to cellar temp. That evening the wine oscillated a bit, I was afraid it was cracking up, but then all was right. The nose was full of sweet aromas, the fruit had put on weight, and it finished with minerals. What a treat for a Tuesday night! Purchased at MacArthur Beverages. Imported by Kermit Lynch. Alcohol. 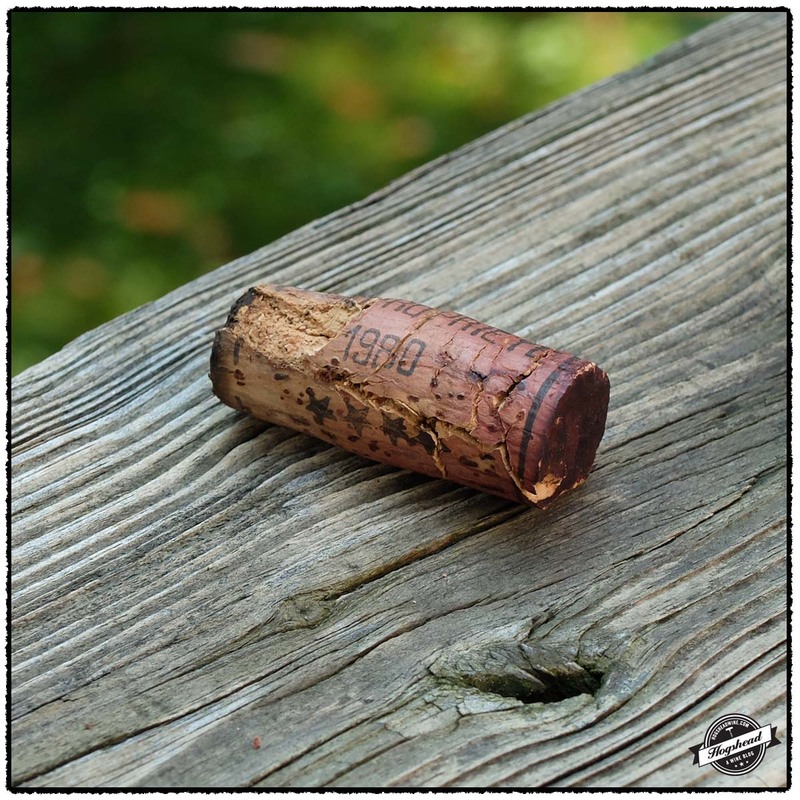 The nose bore sweet aromas of complex, mature fruit and eventually took on sweet, spices. In the mouth the initial flavors were of tart red flavors before a core of fruit made way to a black, mineral finish. The wine developed weight and a good tang. There were attractive tannins in the structure that coated the mouth with pleasing, fresh tannins. The watering acidity was fully integrated. It eventually showed orange citrus notes in the aftertaste. Though helped by a cooler temperature, there was still some heat in the end. *** Now. Thanks for sharing, what a treat! Anytime! Now I’m itching to try other mature Chevillon wines.